With the fires of the French Revolution still smouldering, Emmanuel Courvoisier, founder of Courvoisier and Louis Gallois, mayor of Bercy opened a wine and spirit company on the outskirts of Paris in 1809. Courvoisier® wanted to entice the world with the optimism and joie de vivre that defined the Paris Golden Age. Paris is the perfect scenario to capture this essence, a place to toast to all the achievements. Fusing the Parisian essence and the new bottle designs, the brand-new image of Courvoisier was created. 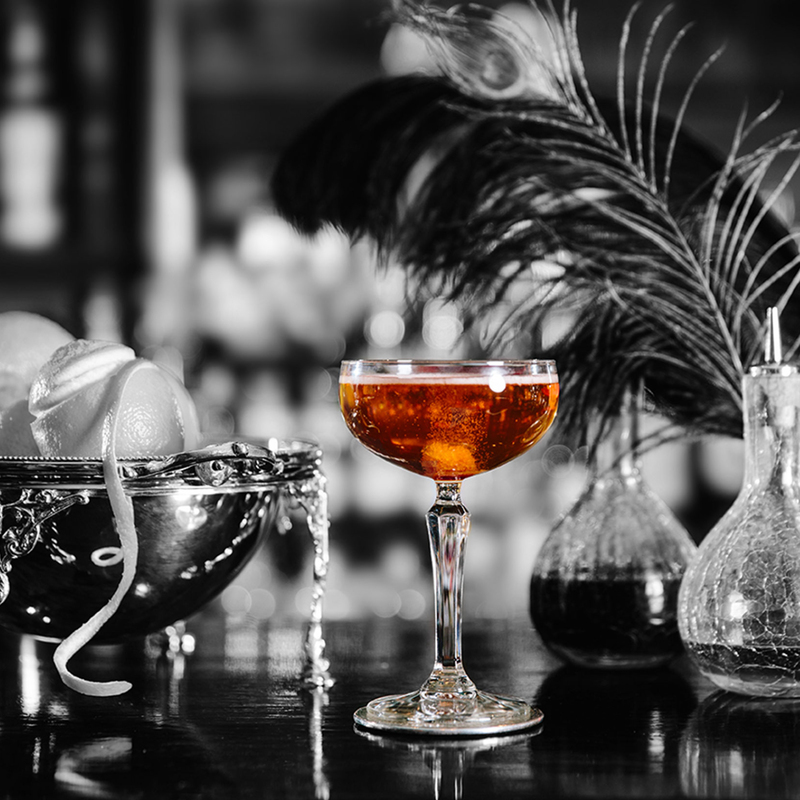 In the early 20th Century at the dawn of cocktail culture, cognac was the preferred spirit for mixologists from New Orleans and New York to London and Paris. But in 1870 a phylloxera virus wiped out vines across France leaving a scarcity of cognac that led to the rise of American rye whiskey and other spirits. 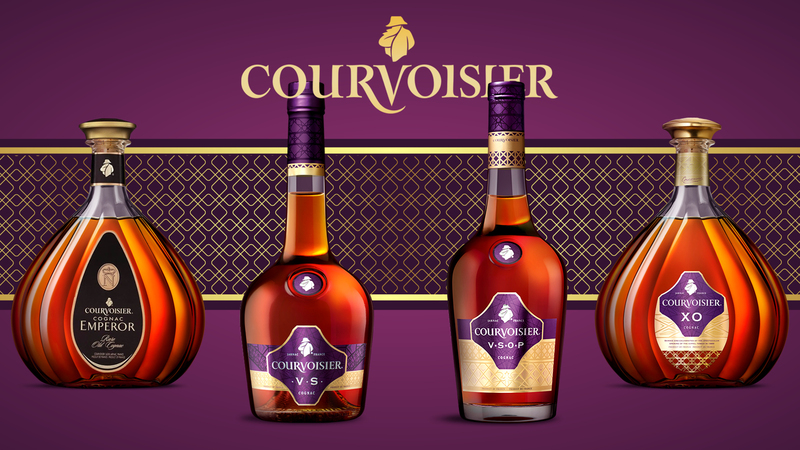 Courvoisier is however leading the charge to reconnect cognac with its rich mixology heritage. In 2009 we created a 3D commercial shattering the myth that cognac should only be served neat, and we partnered with epicurean. Courvoisier® creates some of the most aromatic cognacs in the world – the more aromatic the cognac, the finer the taste. Method: Put the brown sugar in a chilled coupette glass. Cover the sugar with a couple of dashes of Angostura Bitters. Add the Courvoisier® VSOP. Top-up with Champagne. For more Courvoisier® cocktails check out our Courvoisier® recipe guide here.